The results of a randomized Phase II trial have indicated that a treatment regimen incorporating an investigational personalized peptide vaccine and best-supportive care extended overall survival in patients with metastatic bladder cancer. The trial involved individuals who had received and experienced disease progression following platinum-based chemotherapy. 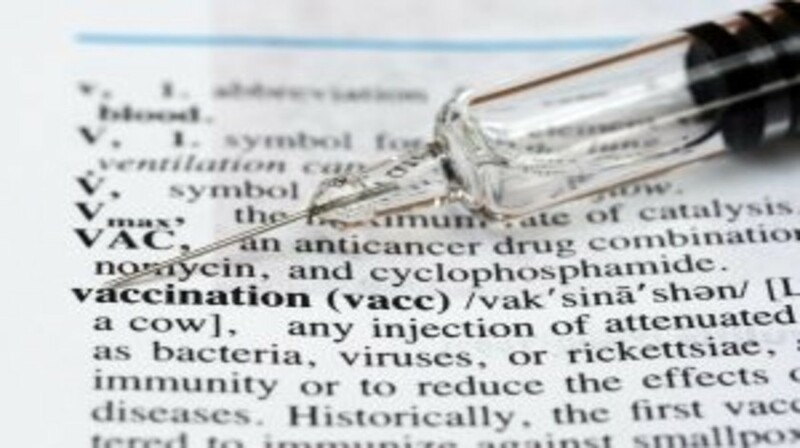 Overall, the results demonstrated an improvement in overall survival in those who received the immunotherapy vaccine, compared with best-supportive care alone. The results appeared recently in Clinical Cancer Research. The personalized vaccine was formed of two to four peptides, which were selected from a group of 31 dependent upon the form of human leukocyte antigen (HLA) class IA expressed by the patient and also evidence of existing immune responses to the peptides in the patient’s blood. Eighty patients with platinum-resistant bladder cancer were enrolled into the trial; 49 of these individuals were randomized to receive the personalized vaccine and best-supportive care, while 41 individuals were assigned to receive best-supportive care alone. The vaccine was administered once a week for 8 weeks followed by another four doses once every 2 weeks. Evidence of a partial response was observed in nine of the patients who received the personalized vaccine, while no such responses were seen in the best-supportive care group. Median overall survival was 7.9 months in the vaccine arm and 4.1 months in the best-supportive care arm. In terms of progression-free survival, no significant difference was noted between the groups. Noguchi suggested that this could be because it takes time for such a vaccination to promote an effective antitumor immune response, in comparison with chemotherapy or small molecules, which can cause more immediate tumor responses. Limitations of this study include the small number of patients involved and the fact that the investigation was not blinded. In follow-up, the team are now planning a double-blinded, placebo-controlled randomized Phase II study in patients with advanced metastatic urothelial cancer (pelvis, ureter, and bladder cancer) who have received platinum-based chemotherapy.